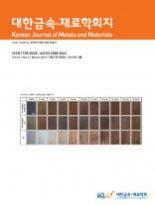 This archive contains links to the full-text of all issues of Korean J. Met. Mater.